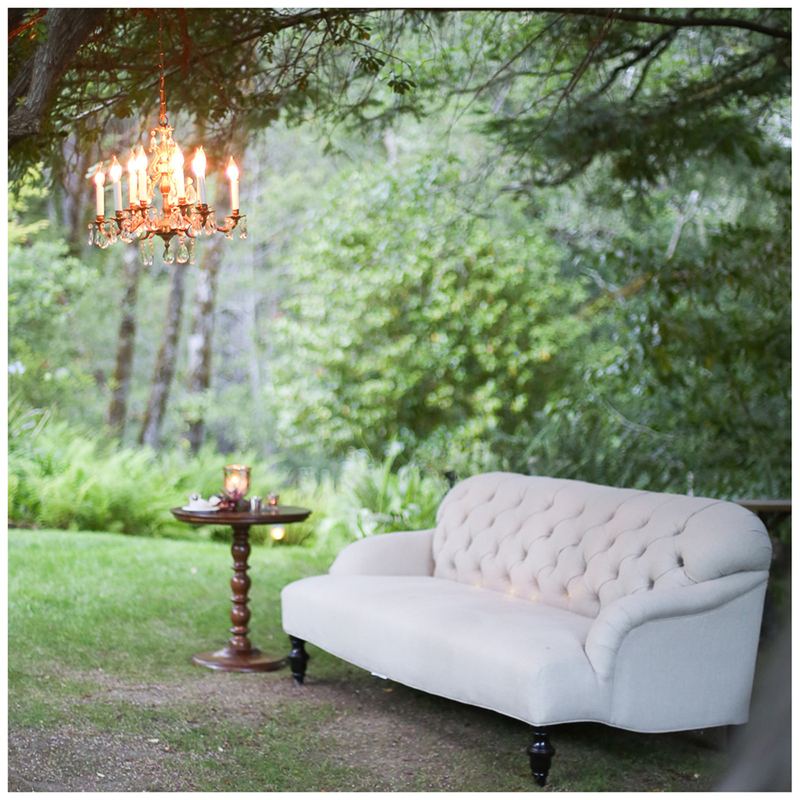 Lounge furniture is the perfect addition to your event, adding style to your decor while offering your guests a comfortable, more intimate seating option. 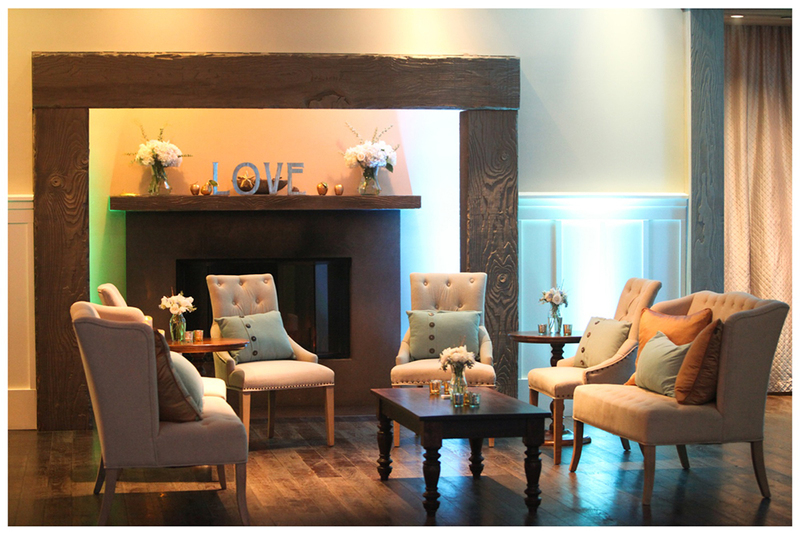 At Encore, we offer several styles that can always be mixed and matched to meet your event needs. 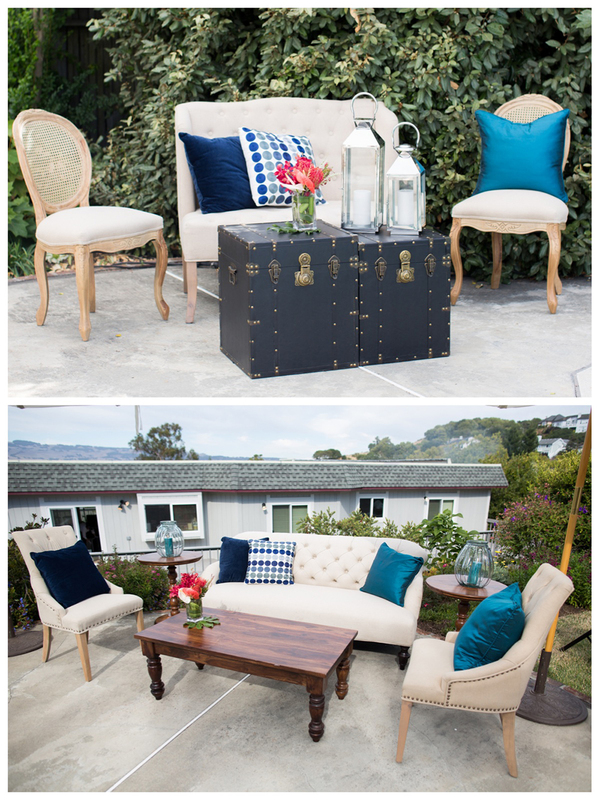 Our current styles include Vintage, Modern, and Casual (wood). 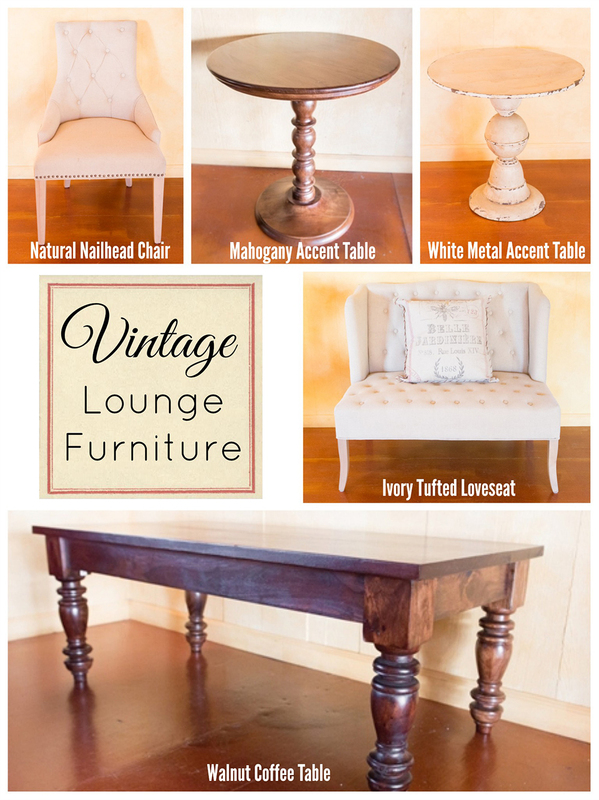 Today we highlight our popular Vintage line of furniture, showing you the individual pieces as well as several examples of how to group and style the pieces together. 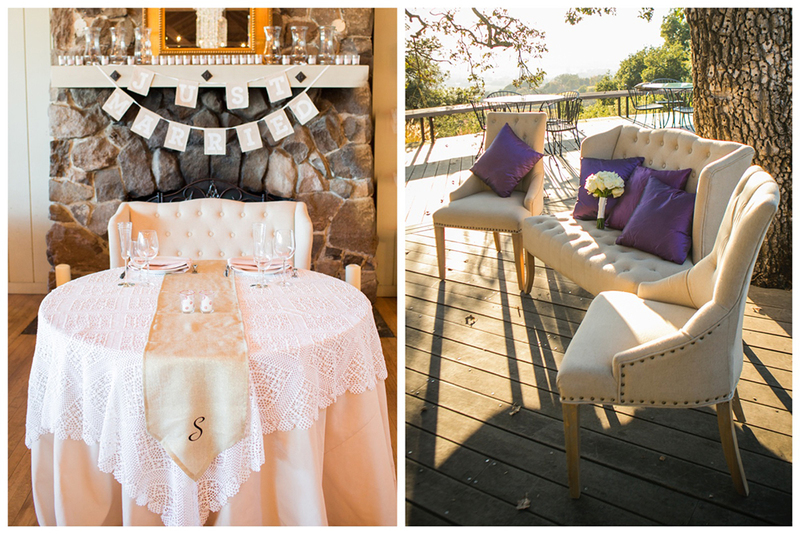 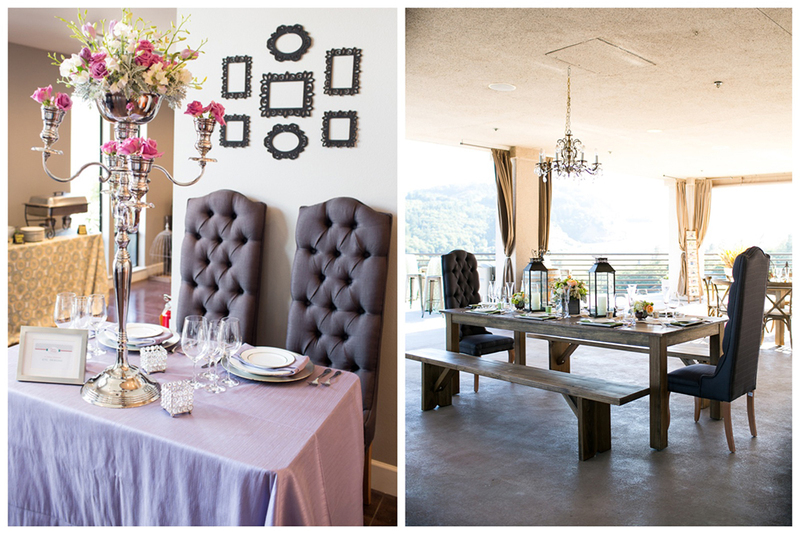 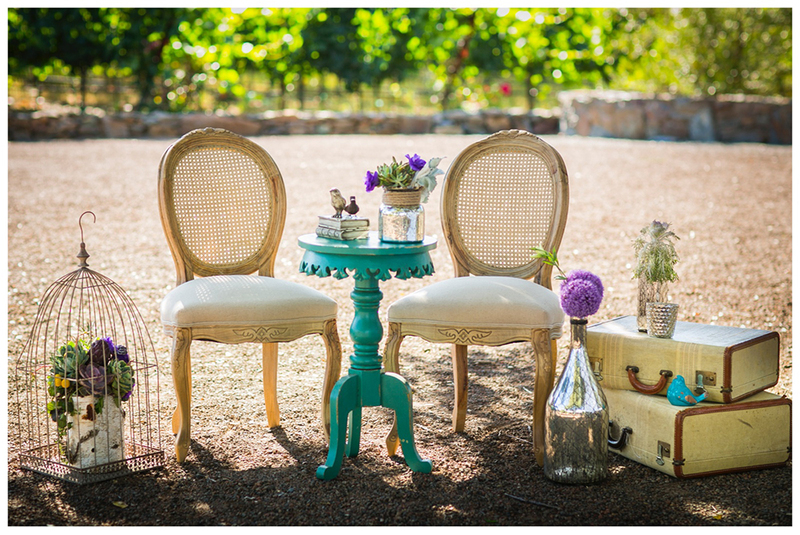 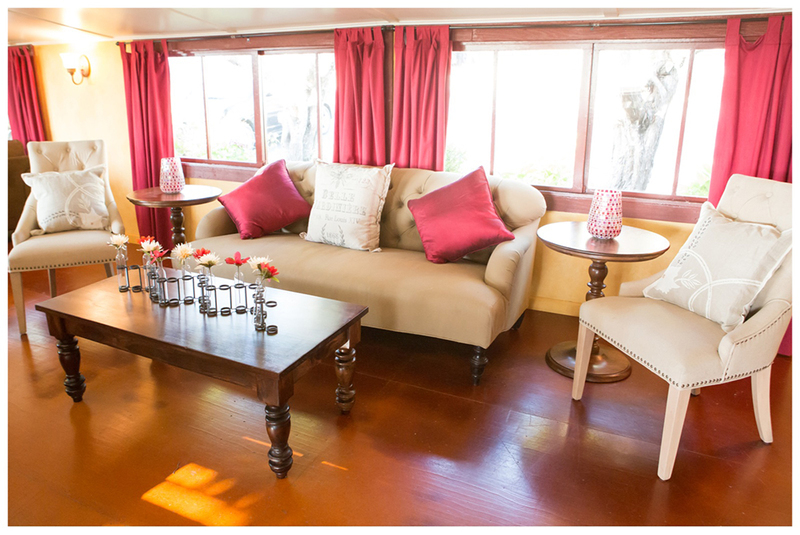 My favorite way to use lounge furniture is special seating for the bride and groom at a sweetheart or head table. 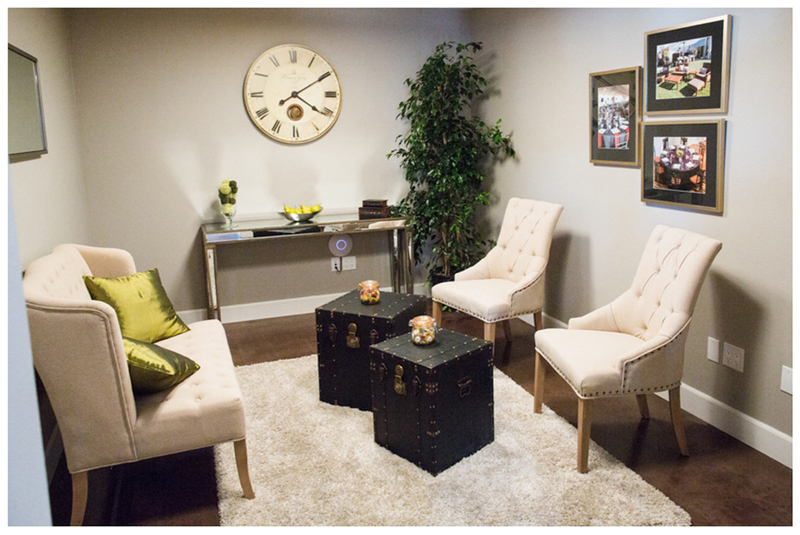 We also have a large inventory of accent pillows, which as you can see from these photos, can dramatically change and enhance your lounge vignette. 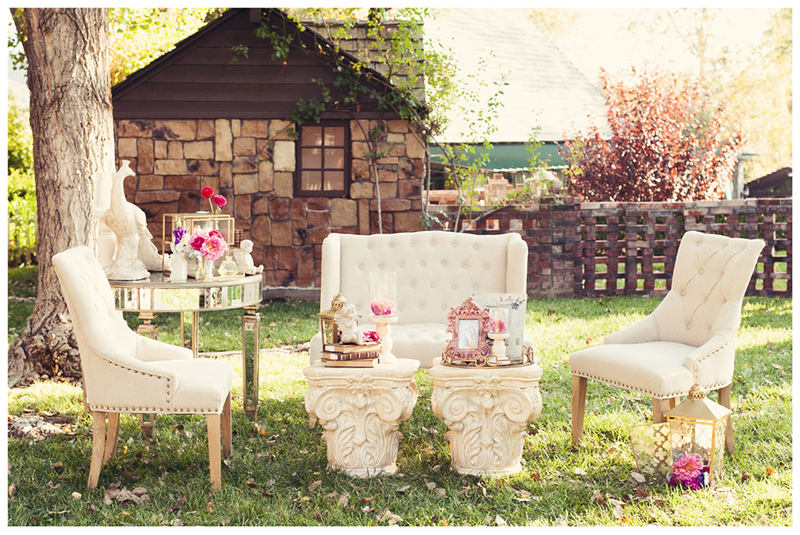 We are accent pillow addicts and love finding new designs to add to our inventory throughout the year! 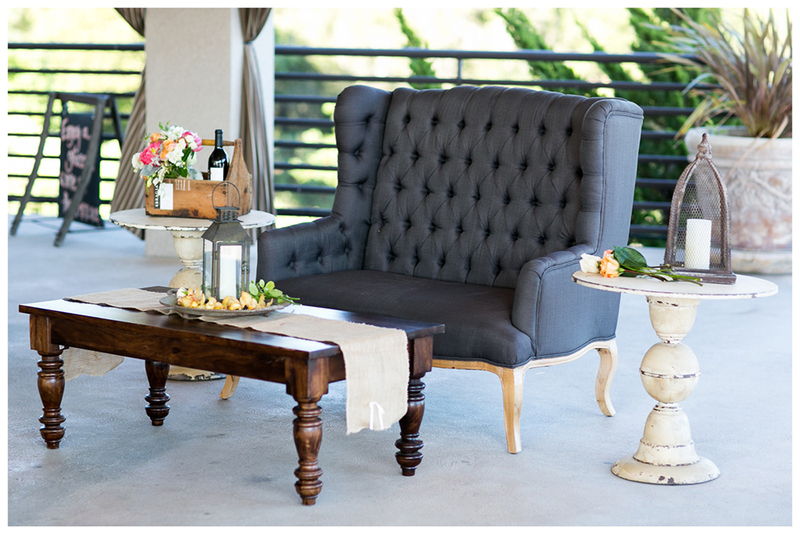 Interested in adding lounge furniture to your next event? 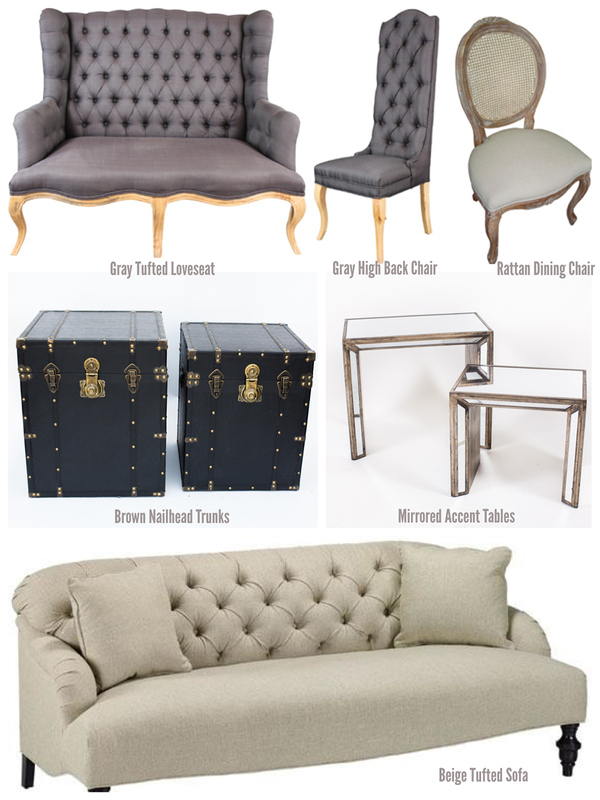 Contact us for pricing and availability or visit our lounge furniture catalog.